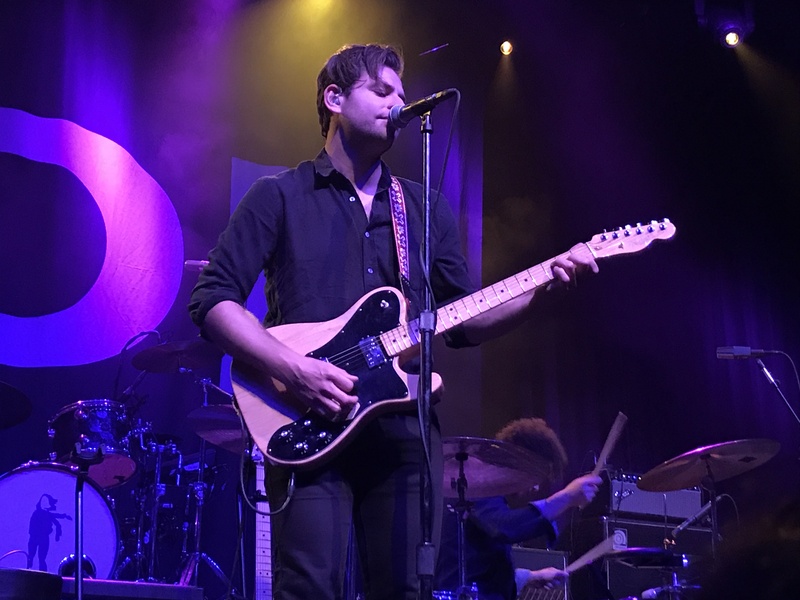 However, despite my familiarity and longtime appreciation of the band, I was pleasantly surprised by the sheer brilliance of seeing them perform material off of their superb album “Weather Diaries” at their Fillmore, San Francisco show on Tuesday September 26, 2017. 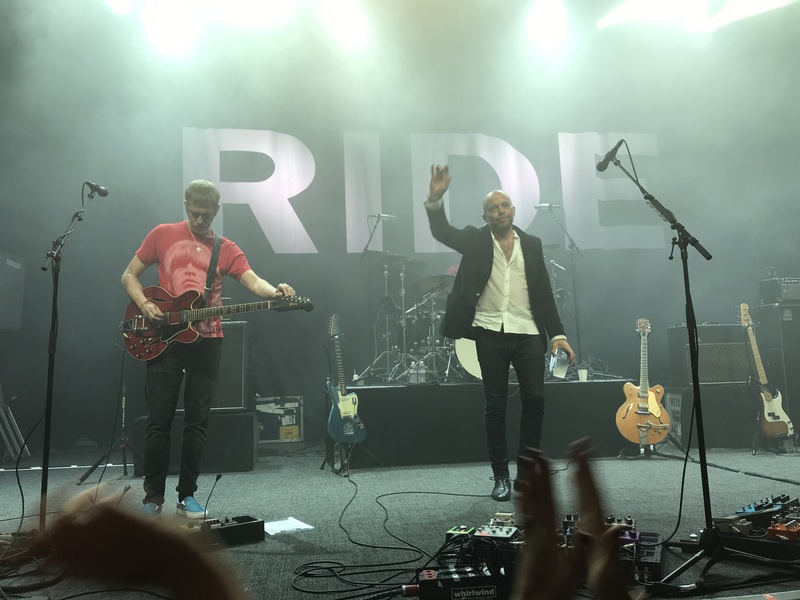 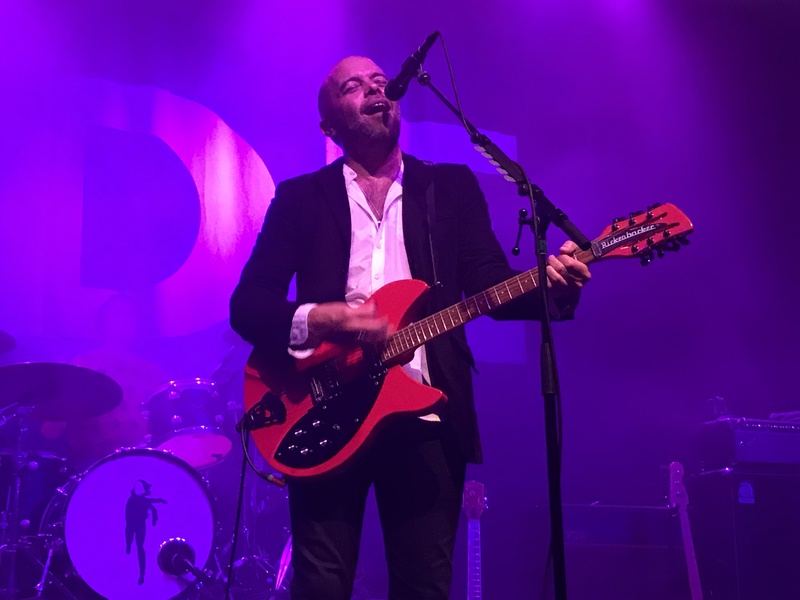 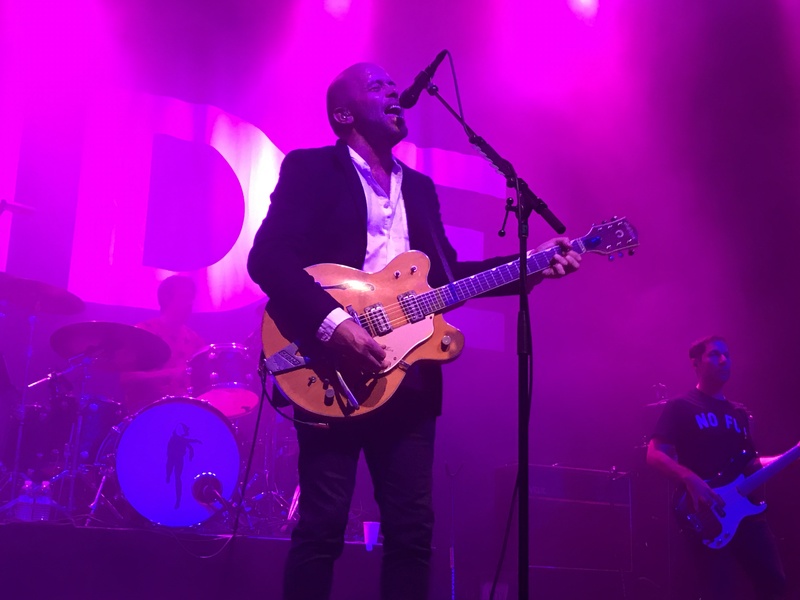 In fact, it was the addition of this new material that stood as official confirmation that RIDE is very much a band of revitalized relevance, with their feet firmly planted here in the 21st Century. 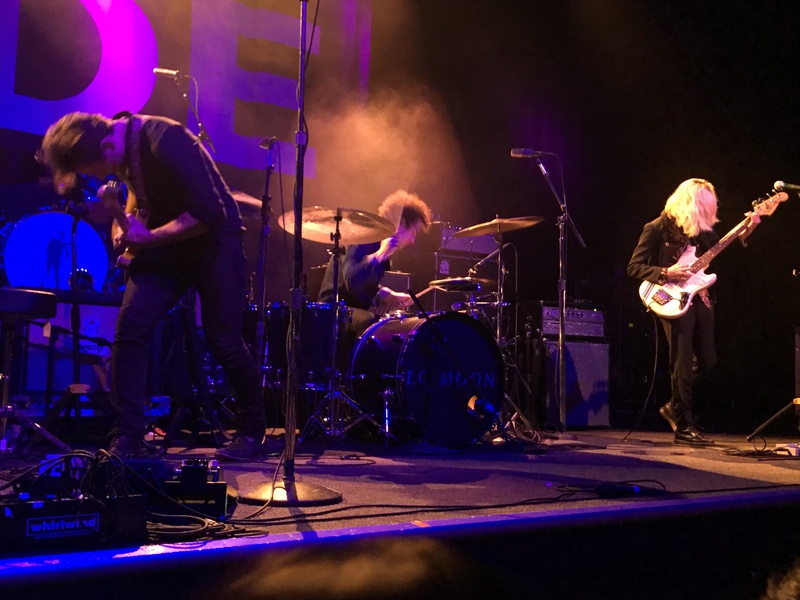 Opening for the band was L.A.’s Lo Moon. 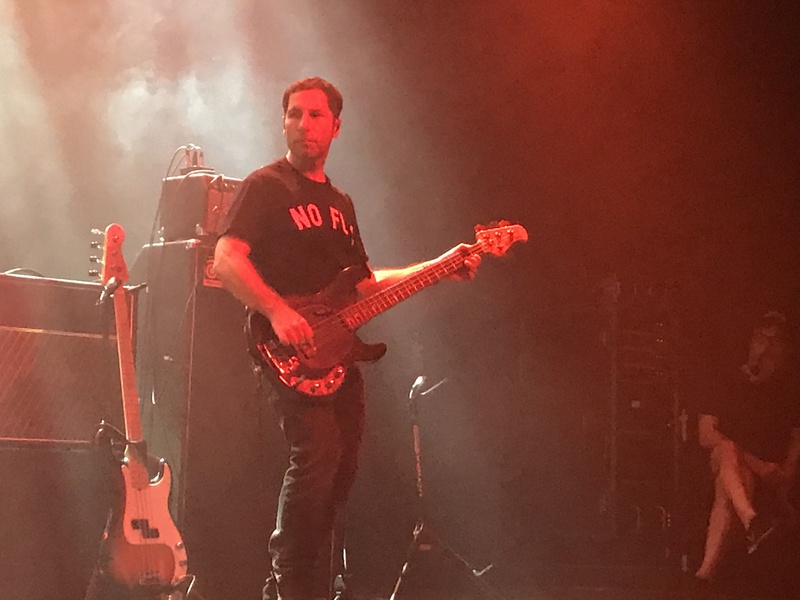 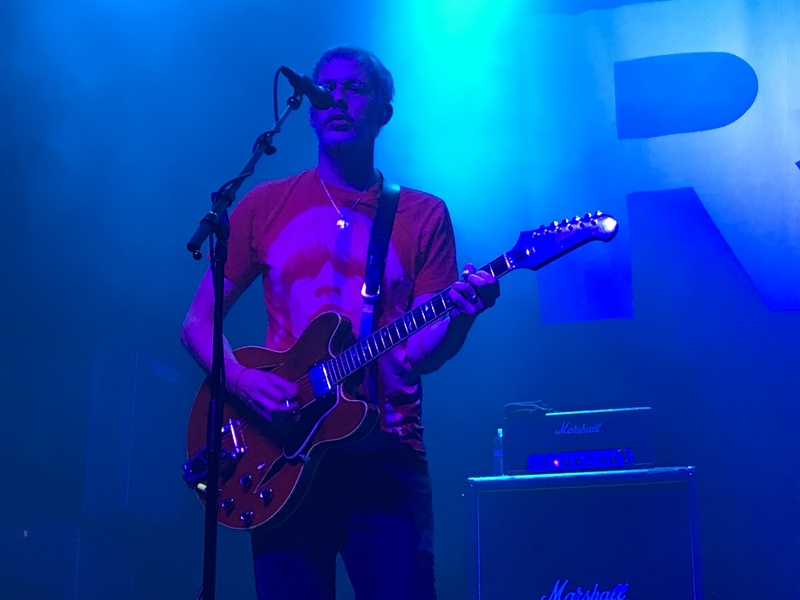 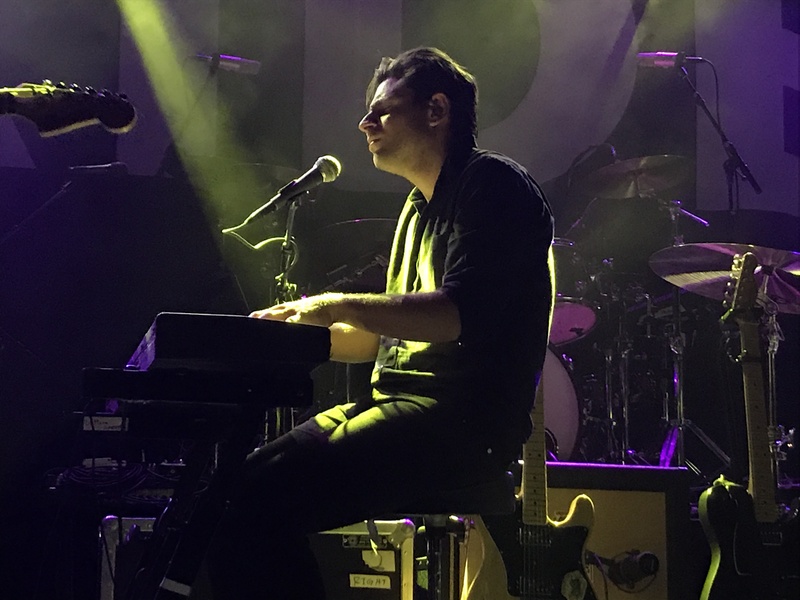 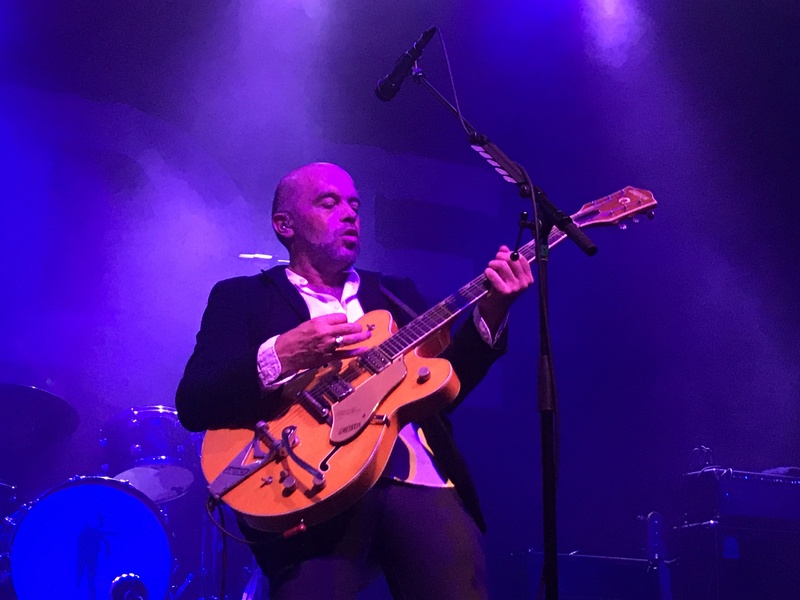 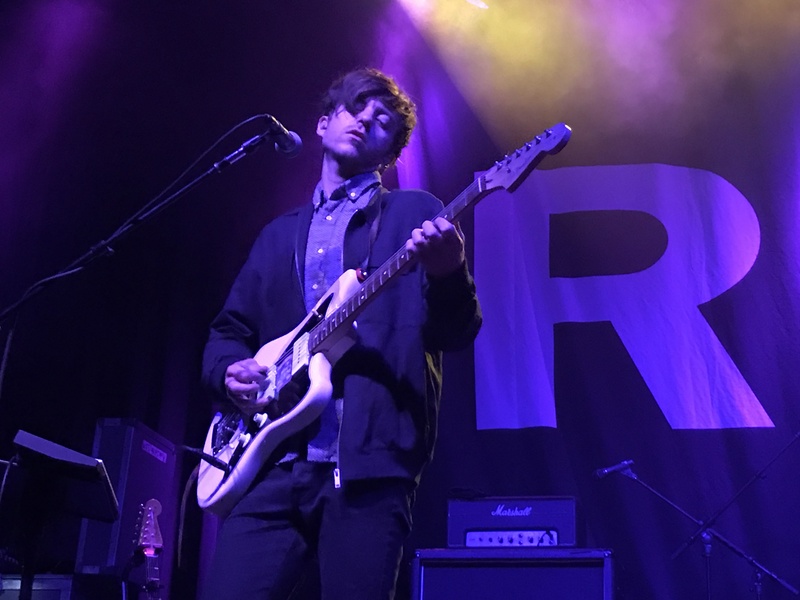 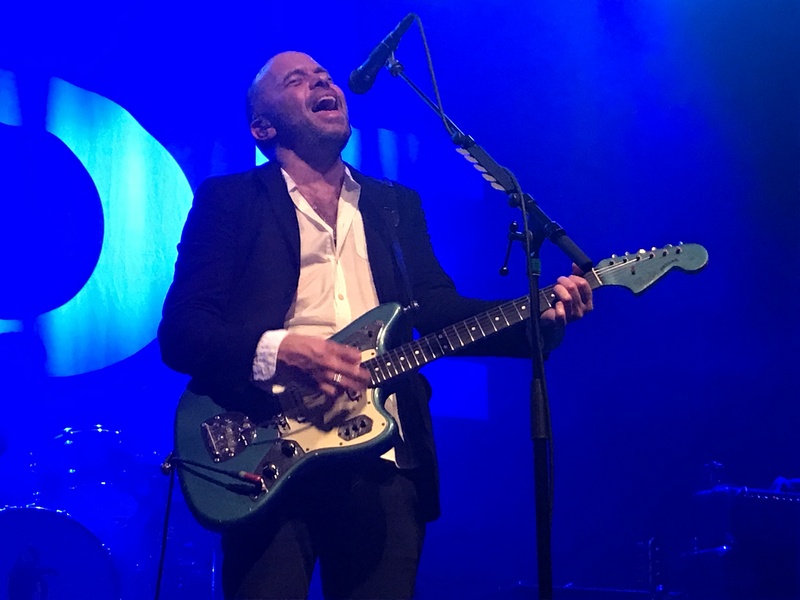 Singer Matt Lowell’s vocal style provided a crooning Bryan Ferry-esque aesthetic to the mix while guitarist Samuel Stewart (son of the Eurythmic’s Dave Stewart) provided adept guitar licks as the band rocked through a strong set of compelling songs. 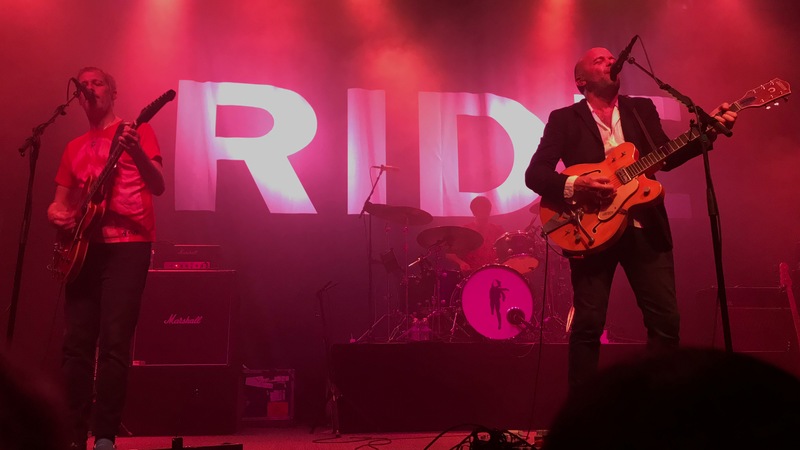 By the time RIDE took the stage, the audience was already in a state of elation, ready to experience the loud and beautiful aural experience that was to come. 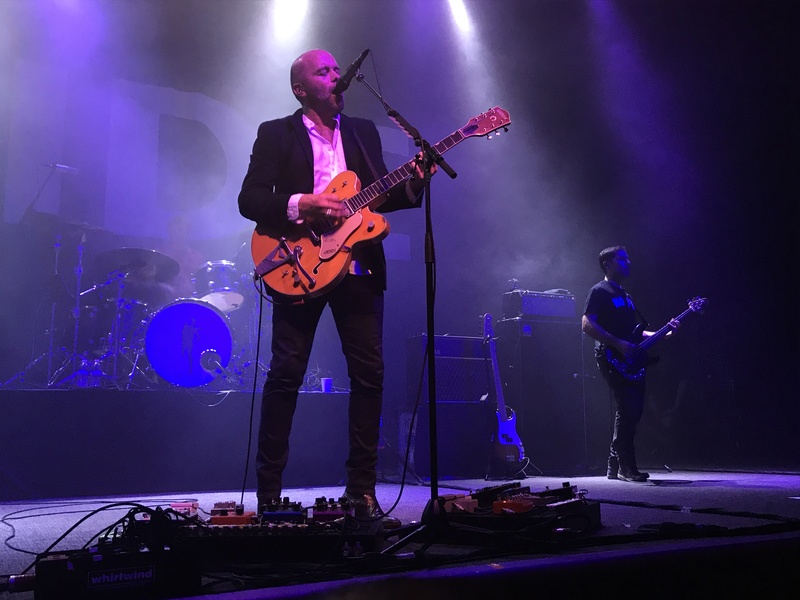 And that they did, as the band ripped through a 16 song set that brought smiles to the faces of all in attendance. 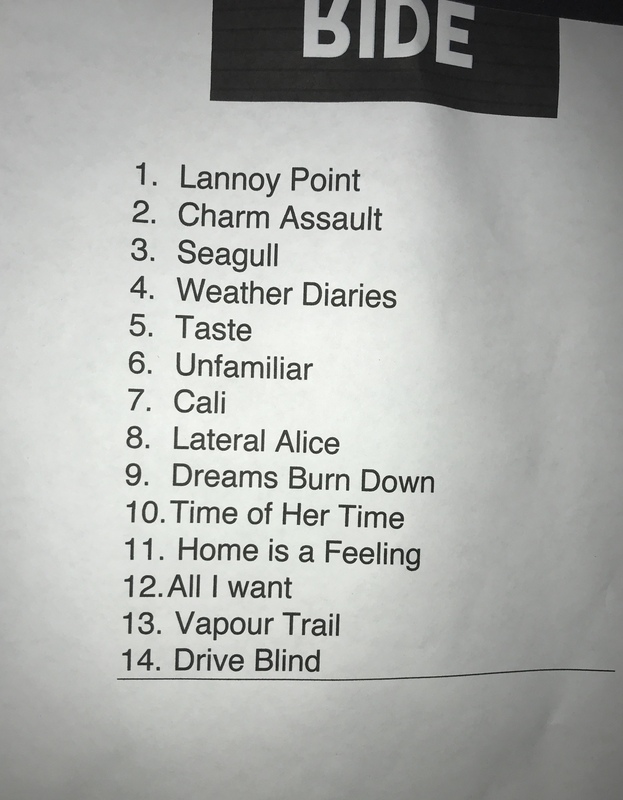 Highlights included new songs “Lannoy Point,” “Lateral Alice” and “Weather Diaries” alongside RIDE classics “Drive Blind” and “Dreams Burn Down.” It’s always a good thing to hear Andy Bell on vocals so I was particularly fond of their impassioned rendition of geographically relevant feel-good anthem “Cali,” with its buoyant chorus and uber catchy guitar hooks. 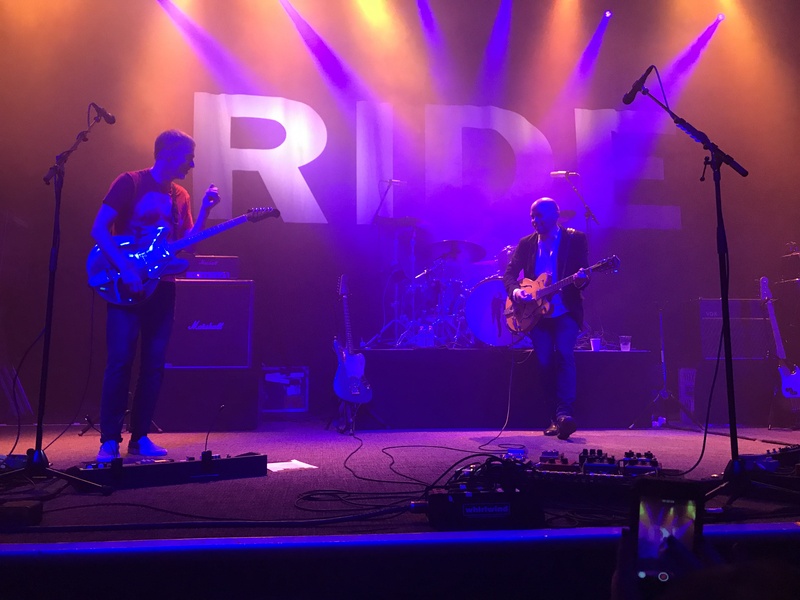 Also, on a more somber note, Mark paid tribute to former RIDE drum roadie Andy Mathews who sadly passed away a few days earlier, before performing their final encore set. 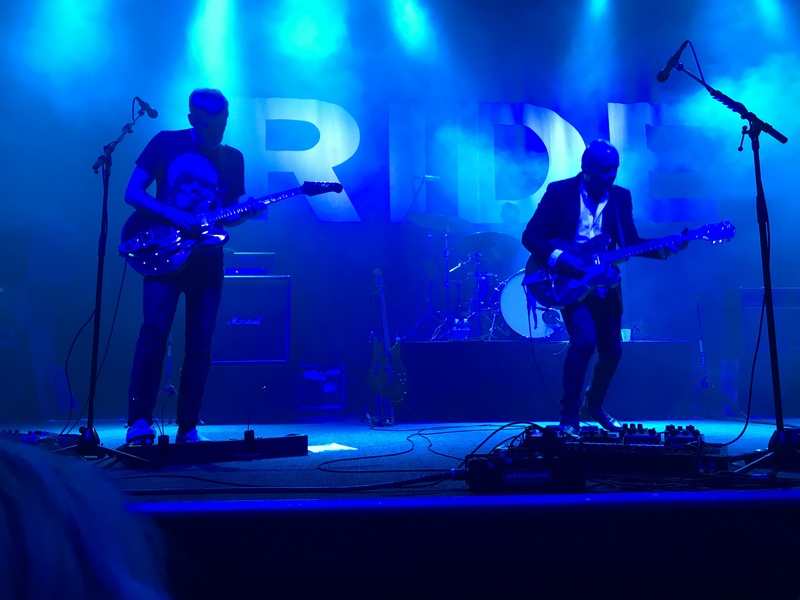 As audience members, we were lucky to be in the passenger seat during this figurative musical “ride,” able to look both in the rearview mirror at their impressive legacy, while also directing our attention forward on their current musical journey through “Cali” and beyond…. 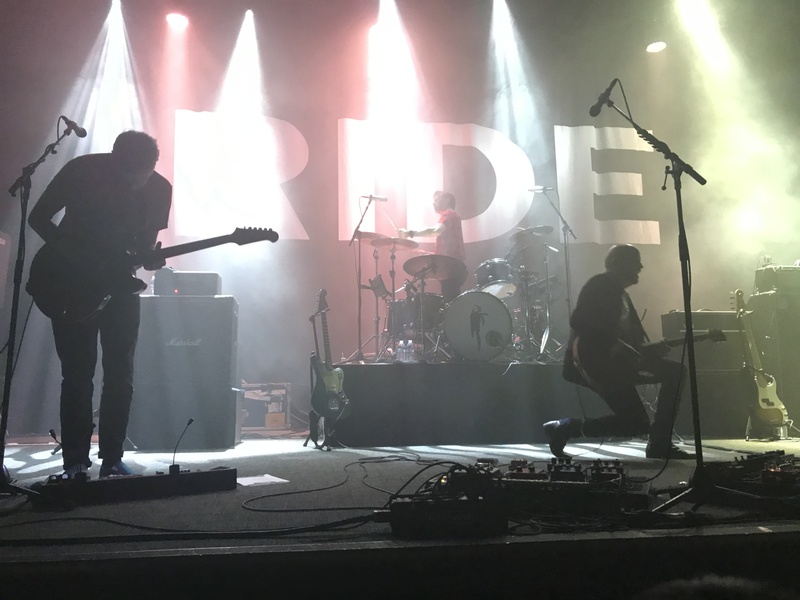 If you, too, would like to witness this band’s compelling and charmng musical assault firsthand, be sure to check them out at one of the many legs of their world tour. 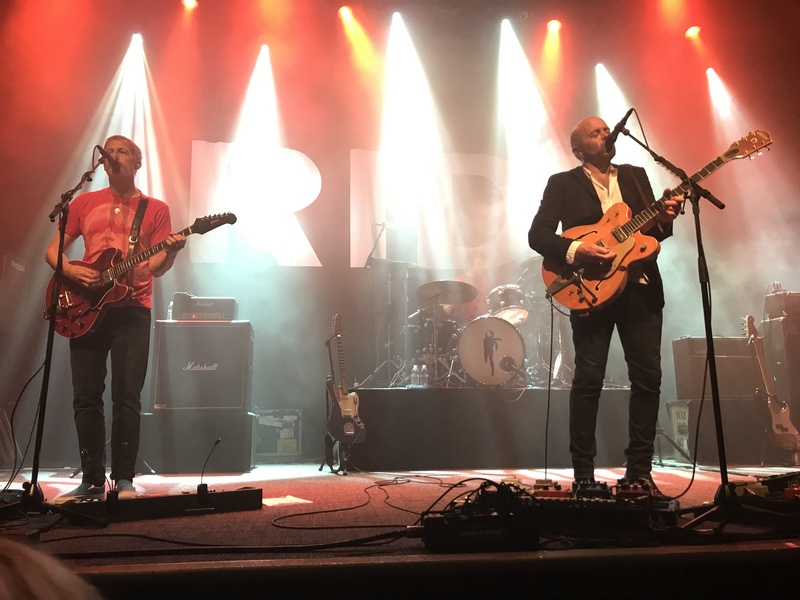 For more information, and to purchase a copy of “Weather Diaries” go to their official webpage here.